The DC PBJ is a board that didn’t blow us away but we felt it performed all right for it’s price range. 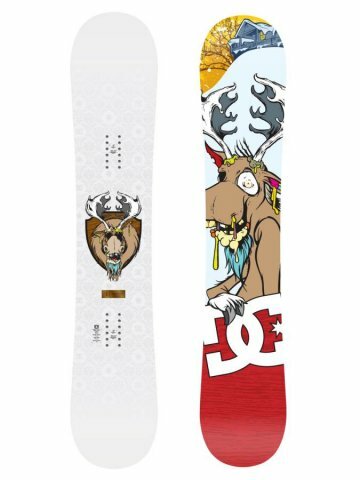 If you are looking for a good do anything park board at a low price this could be a decent choice. 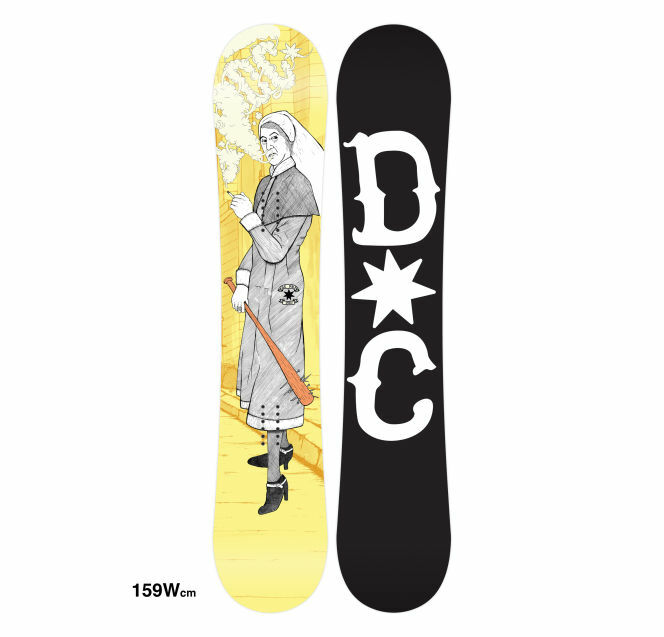 On Snow Feel –Not to bad between the feet and it offers camber stability without being catchy. 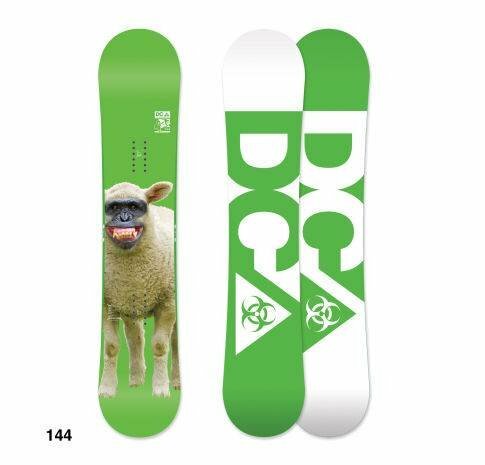 It’s a play around the mountain kind of board but mainly for spending most of your time in the Park. 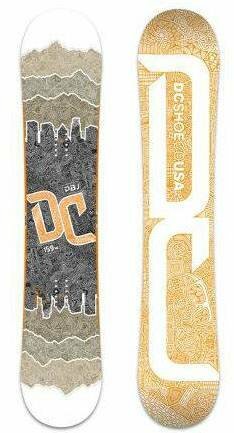 Powder: The Tone performs admirably for a freestyle twin and would be a great board to take the park/switch style to the pow. 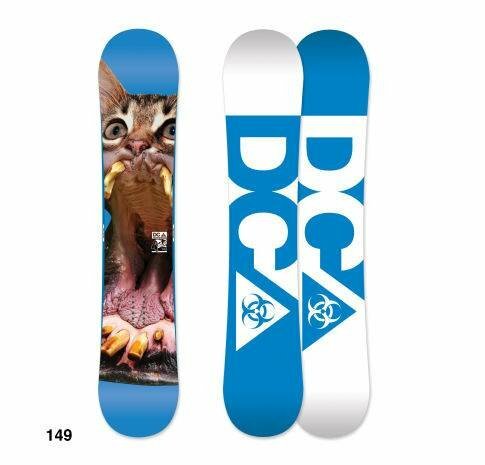 You could feel a lot more confident in deepness with this board. Turn Initiation and Carving: Theflat/rocker shape is easy to turn but not the easiest for the size. You can make quick turns rather easy and this is much better than some of their first rocker boards. When you lean into a carve it holds pretty well but can get washy. Speed: The PBJ is no lightning bolt but for the price range and the tech it isn’t bad. You can flat base it and get a mellow straight line on and that’s good for a park board. Any where you go in the park you will have enough speed but on the mountain it’s not going to compete with boards made for that range. Uneven Terrain: Decent under foot when it comes to absorbing shock under foot at slower speeds in crappy snow but it’s not a show stopper. Approximate Weight- Pretty light. 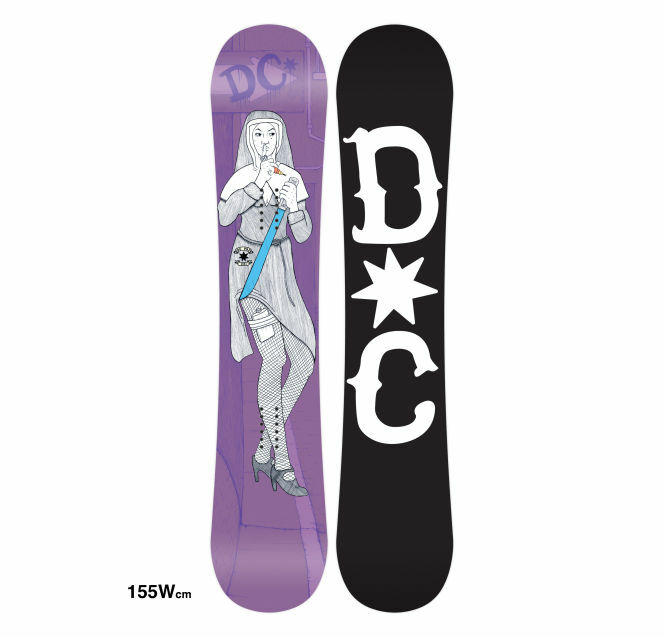 DC gets thier boards from a production facility in Austria and they are well made with light cores. Even though its light it doesn’t look or feel fragile. Edge Hold: The edge hold is pretty good but its not limitless. It’s a little better than a good conditions ride but still not something for hard to icy days. Flex: Closer to the medium side of soft. It’s pretty playful and easy to butter. 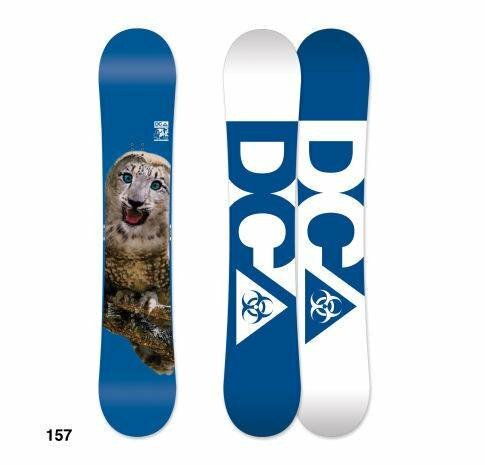 Jibbing/Rails– It’s very forgiving and this might be one of it’s better qualities so if you like the jib park but like other places as well the PBJ is a pretty good choice for the price. Switch: It’s a twin so its just the same each way if you center your stance. Pipe: It’s not going to perform well in an icy pipe but when the conditions are medium to soft the PBJ will be pretty fun. 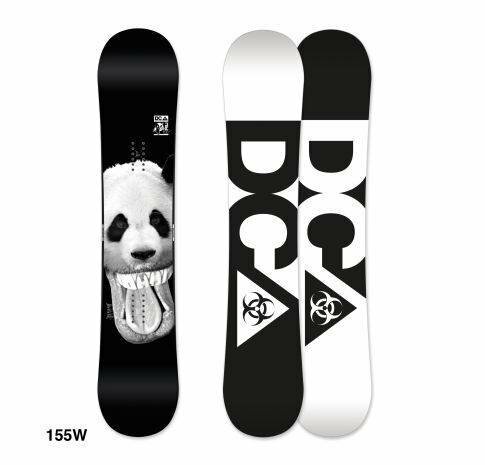 Jumps: The PBJ is missing the super spring that continuous rocker, hybrid rocker and some hybrid camber boards have. Still it’s not lifeless and it’s pretty fun lapping the jump line. 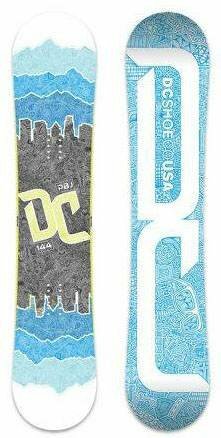 For 2011 DC took the Camber PBJ in 2010 and turned it into a flat/rocker PBJ. 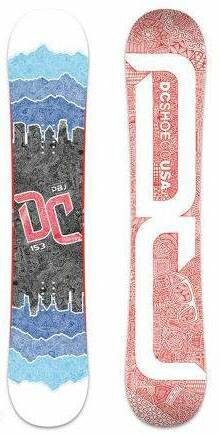 In 2012 DC just fine tuned the Flat/Rocker shape This is a great board for inside the park. 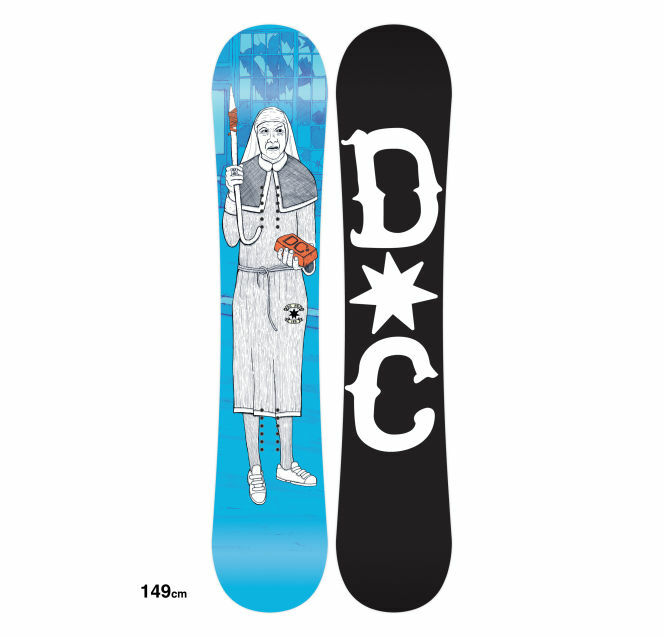 The PBJ is a playful park board that can handle a little bit of outside park riding. We try to get as many images of the DC PBJ, but forgive us if they're not all there.